5 Ways to Be Healthy in 2018! The new year is upon us and many of us have resolutions to make this a happy and healthy 2018. We got your back here at Forward Movement! Below you will find 5 easy ways to keep those resolutions! 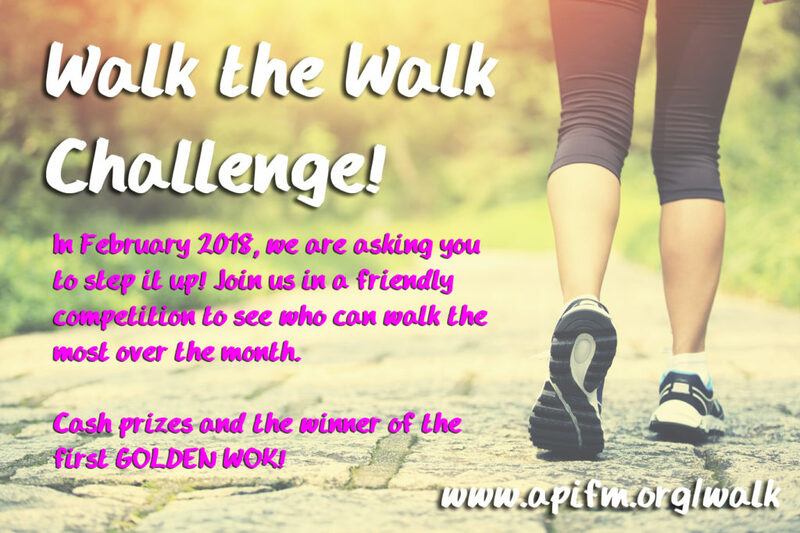 To help encourage healthy behaviors in this new year, we’re bringing back the beloved Walk the Walk Challenge! During the month of February, we’re asking folks to join us in a friendly competition of steps. Click here to see if you want to sign up for the individual competition, or the brand-new nonprofit competition. Each week we offer free health classes throughout downtown Los Angeles. 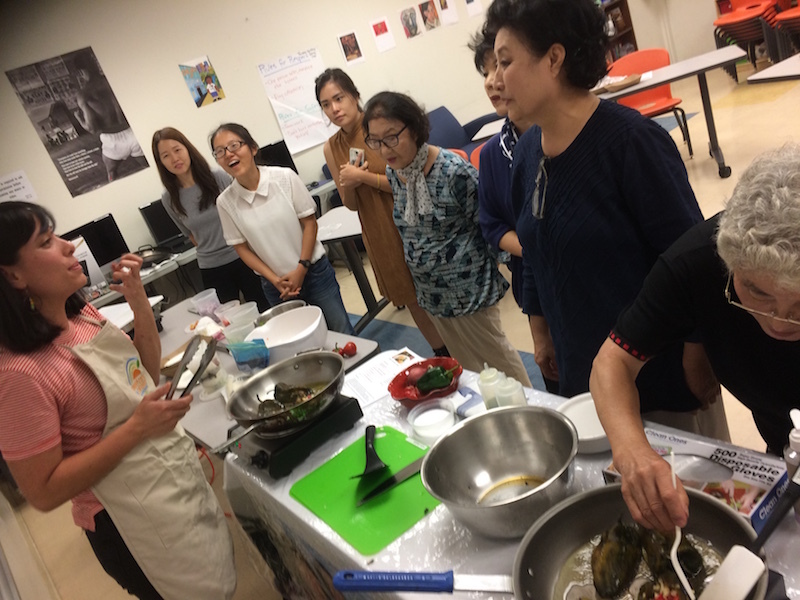 Tai chi, stretching, cooking, gardening and more! Click the link below to see what classes are in your neighborhood! Click here to visit the class calendar. Your ticket for the: 5 Ways to Be Healthy in 2018!